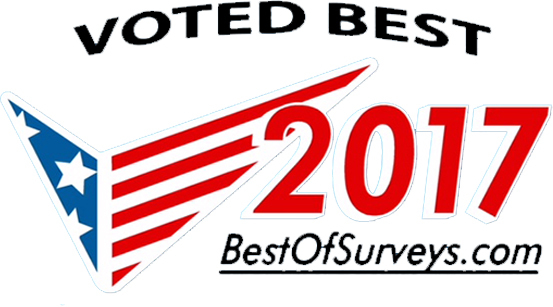 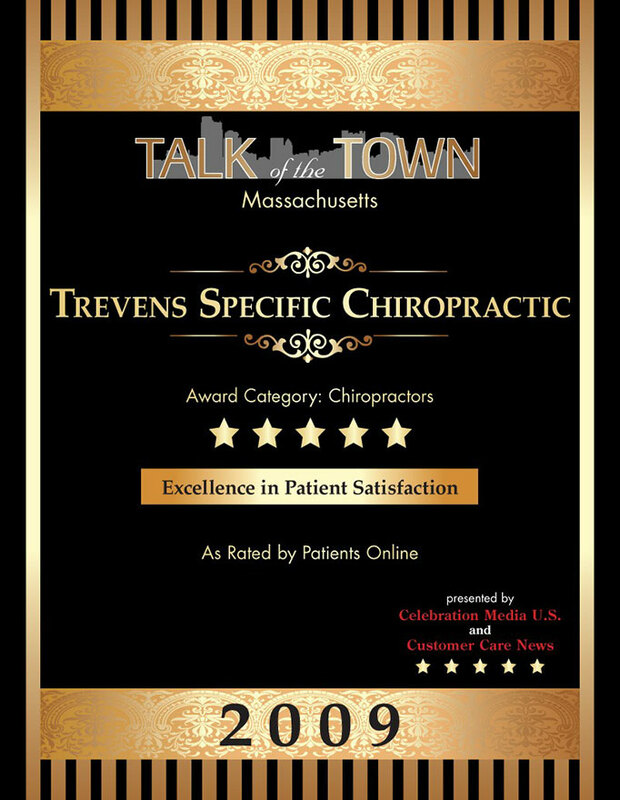 We want to thank all of our satisfied patients in the Watertown and Boston area who’ve voted for us in local community surveys for well over a decade. 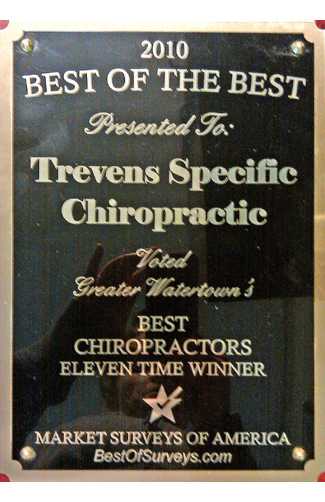 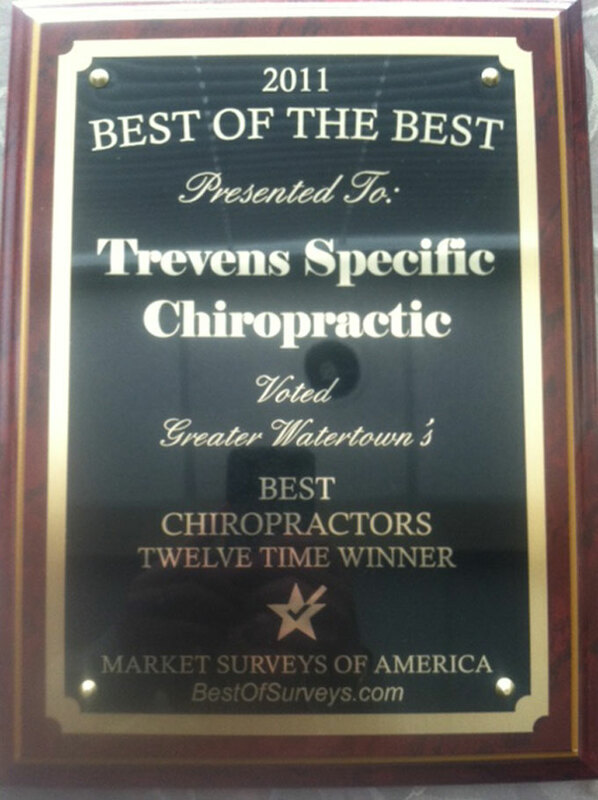 We’re honored to have earned the “Best of the Best” award for Best Watertown Chiropractor 17 years in a row! 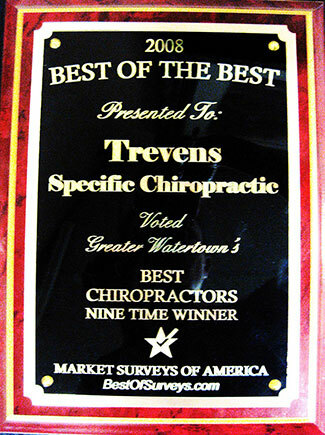 It’s a blessing to have helped so many patients and families with Upper Cervical Care over all these years. 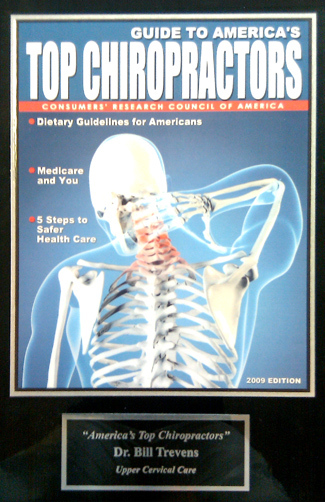 If you’re not already a patient, we encourage you to reach out and set up a consultation! 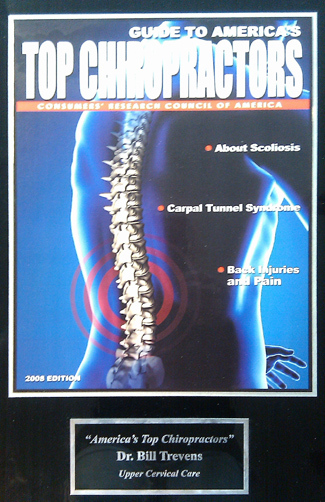 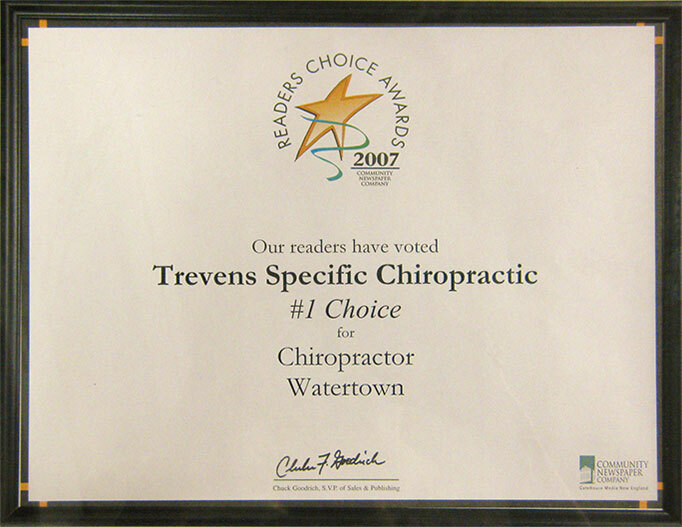 We’ve seen Specific Chiropractic care help for countless conditions. 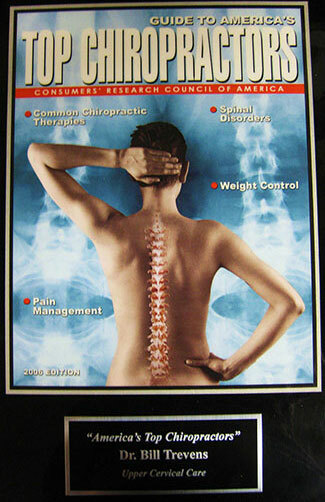 If you or a family member has been suffering from neck or back pain, contact us today. 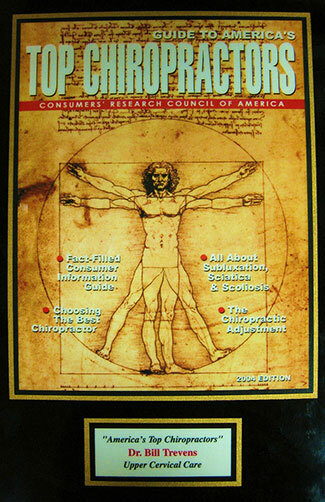 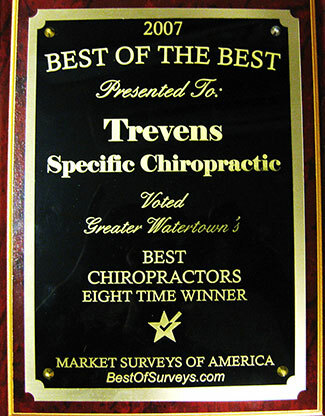 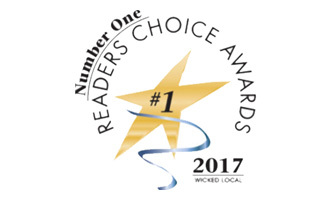 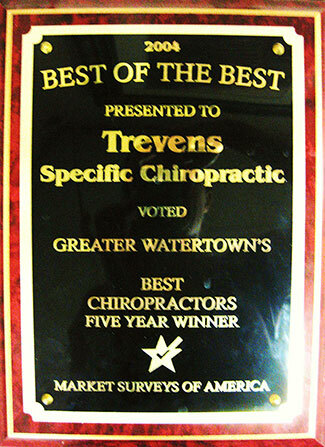 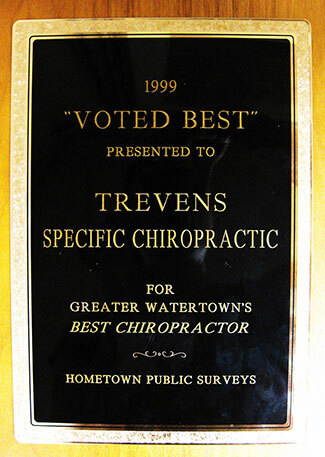 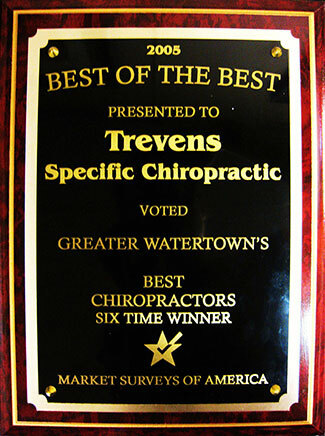 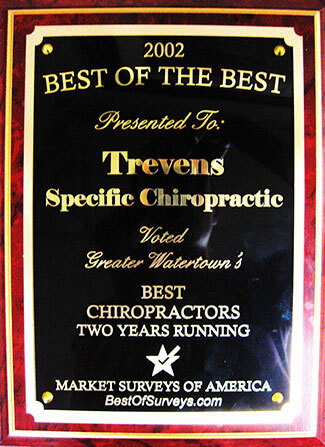 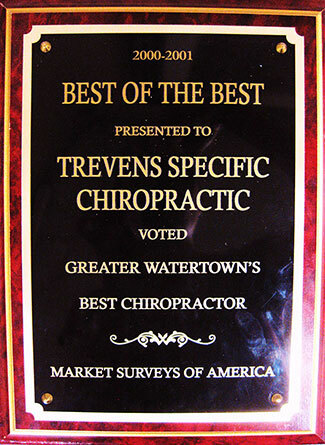 Voted Best Chiropractor in Watertown for over 17 years in a row!